If you're just not feeling Valentine's Day this year, this panda coloring page will do the trick! Spot the hearts around the picture, then colour in this gentle giant as he wraps his arms around a heart-shaped box of Valentine's Day candy. This panda coloring page features a goofy panda bear chomping on his bamboo snack. Make sure you have your black and green crayons handy to add colour! This coloring page features an adorable baby panda holding her mom's hand. Your child can add colour to complete the sentimental scene! 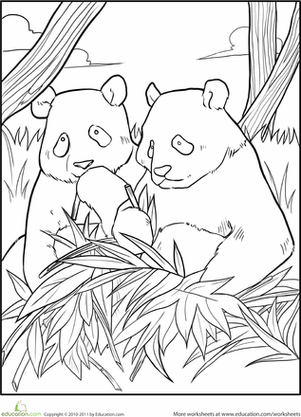 Get to know the Giant Panda by coloring them in their natural habitat. 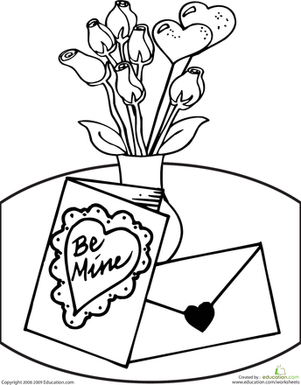 Get ready for Valentine's Day with this fun year one coloring page. This Valentine's Day bunny coloring page features a cute rabbit with a chocolate heart. colour this Valentine's Day bunny with your child this Valentine's Day. These cute mice just scream Valentine's Day. 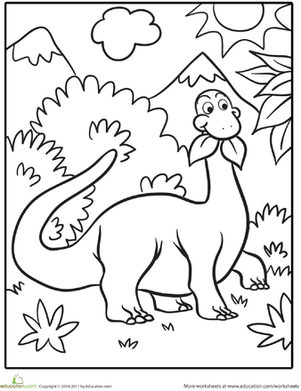 Have your kid colour in this charming Valentine's Day coloring page that will help her feel the love.